Press Release | How to Prevent a Crane Accident? 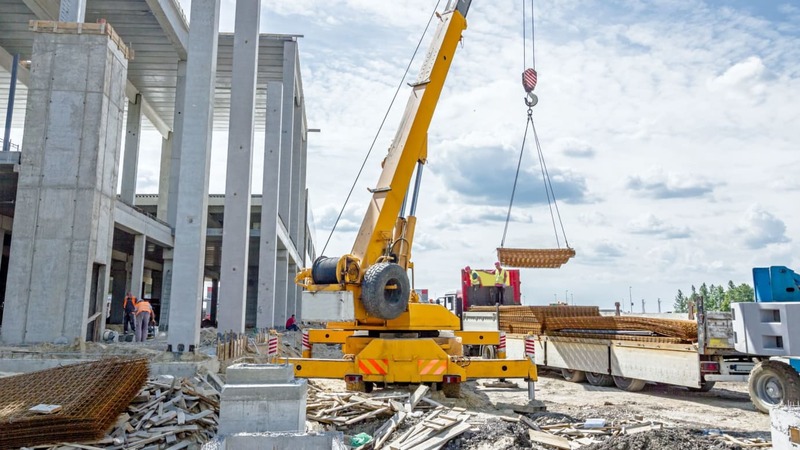 How to Prevent a Crane Accident? Eager.one is a member of the Meemaken BV group of companies. Teamwork within the group strengthens the capabilities of Eager.one, together with our sister companies we are able provide our services in the USA (Alltec Lifting Systems, Houston area) and Canada (Liftwerx, Toronto area) and offer great E-learning programs together with BeOne eWorks.